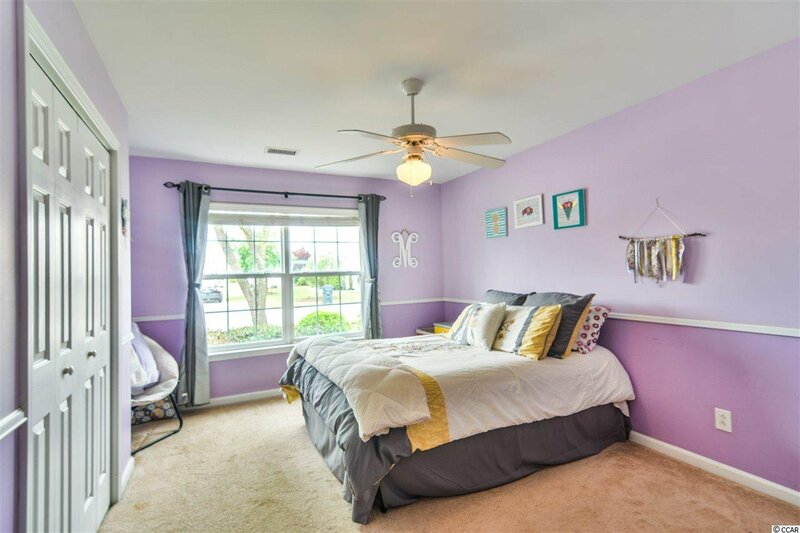 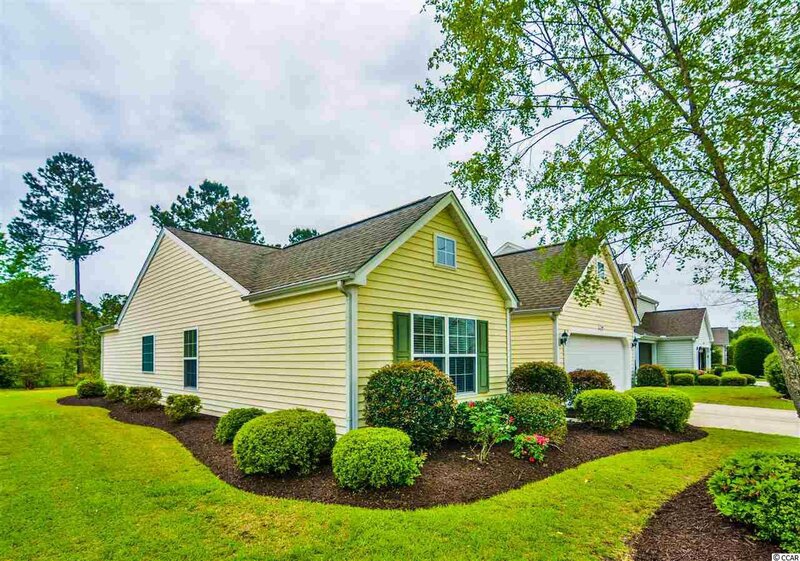 Fantastic buy in Carolina Forest! 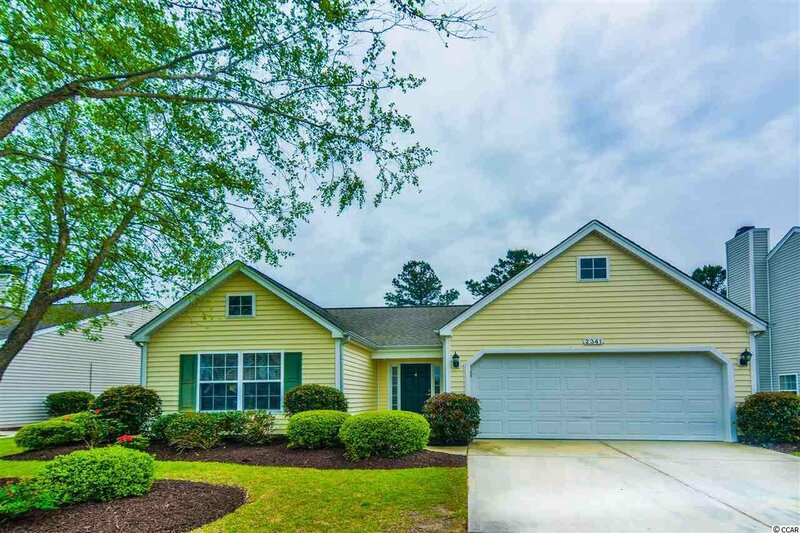 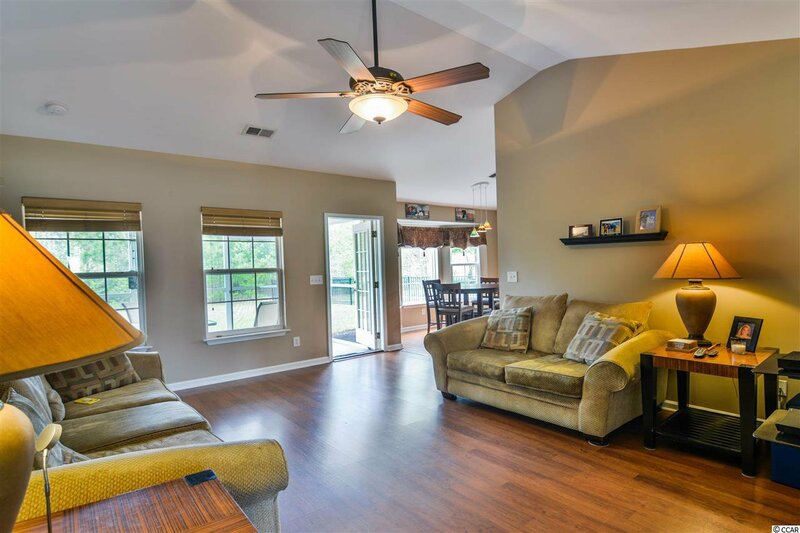 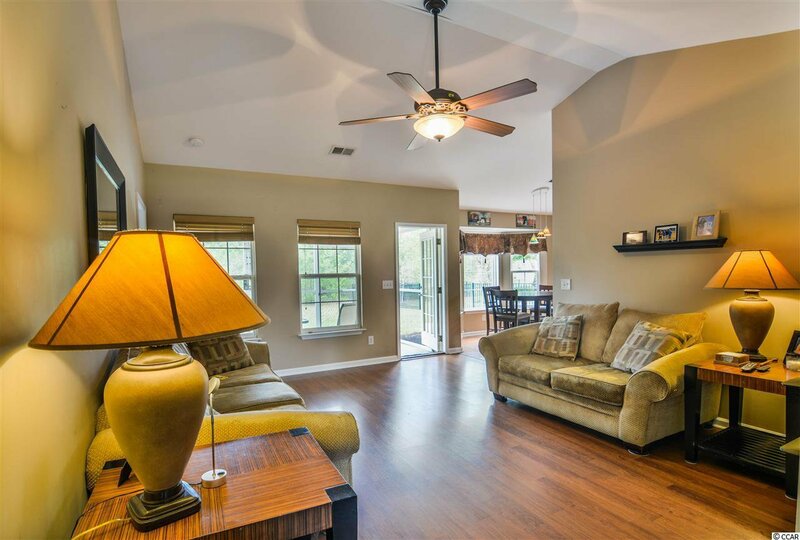 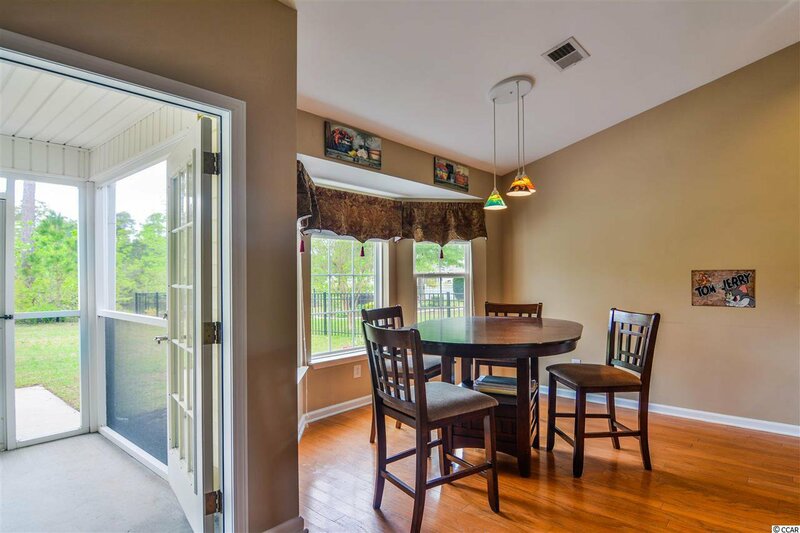 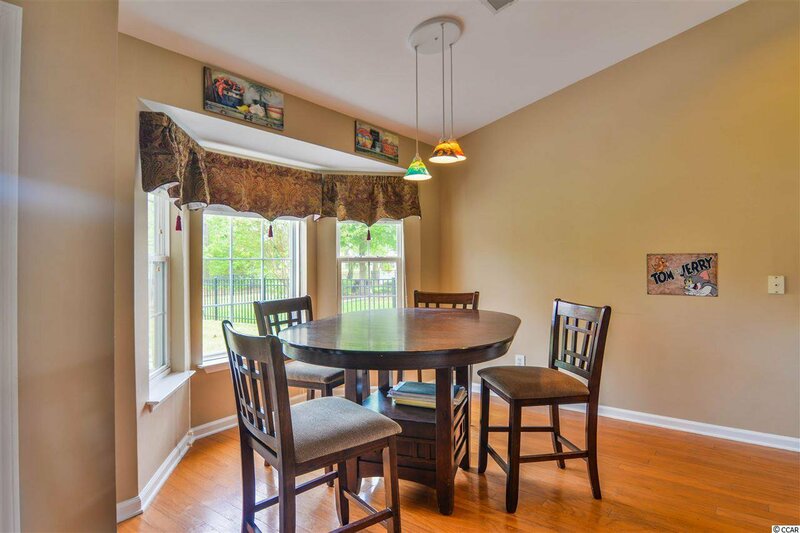 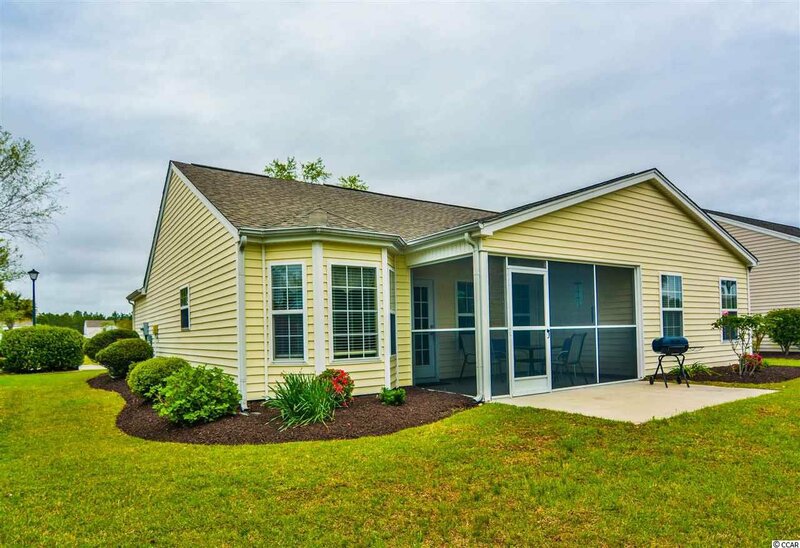 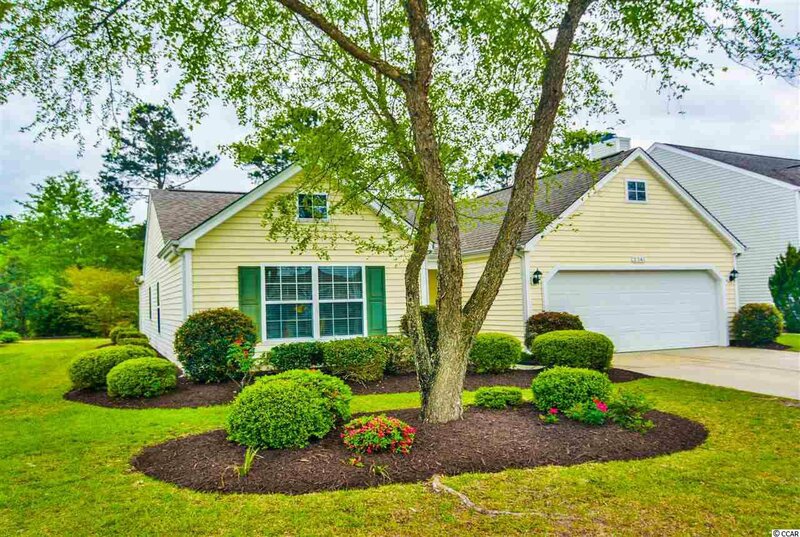 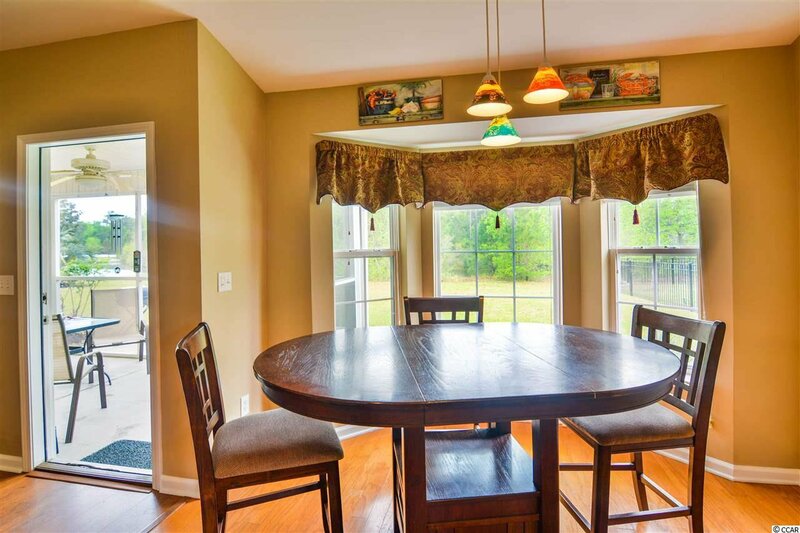 This 3 Bedroom 2 Bath with 2 car garage home in the Highly Desirable Farm community within Carolina Forest! 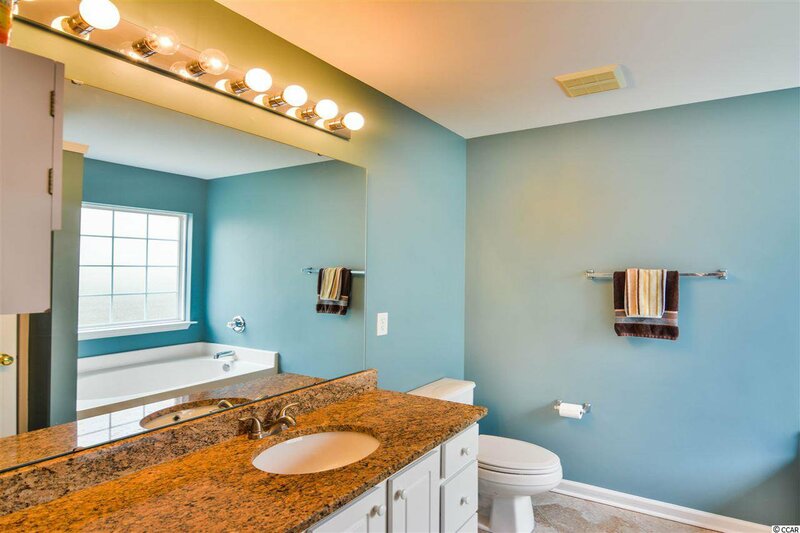 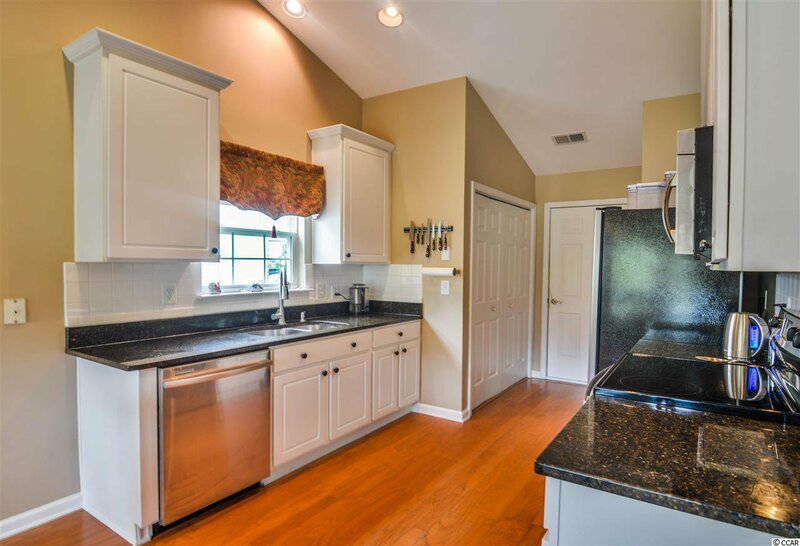 Granite counters in both bathrooms and kitchen. 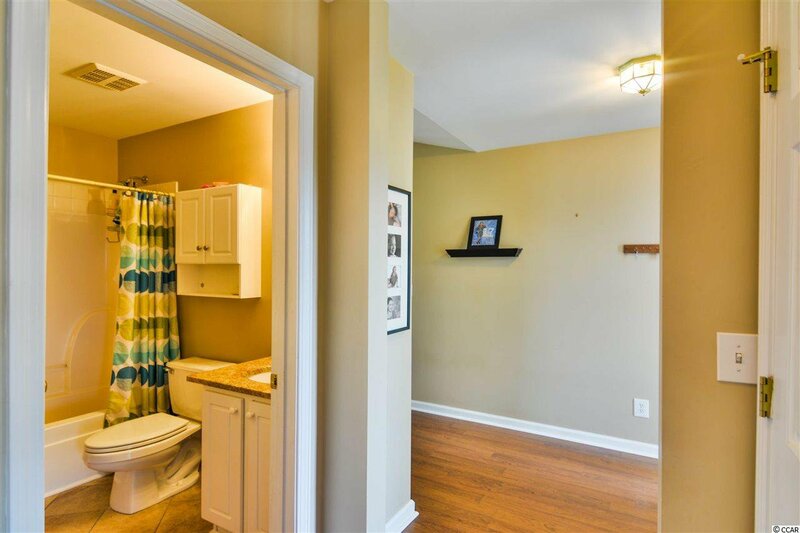 Tile floors in both bathrooms. 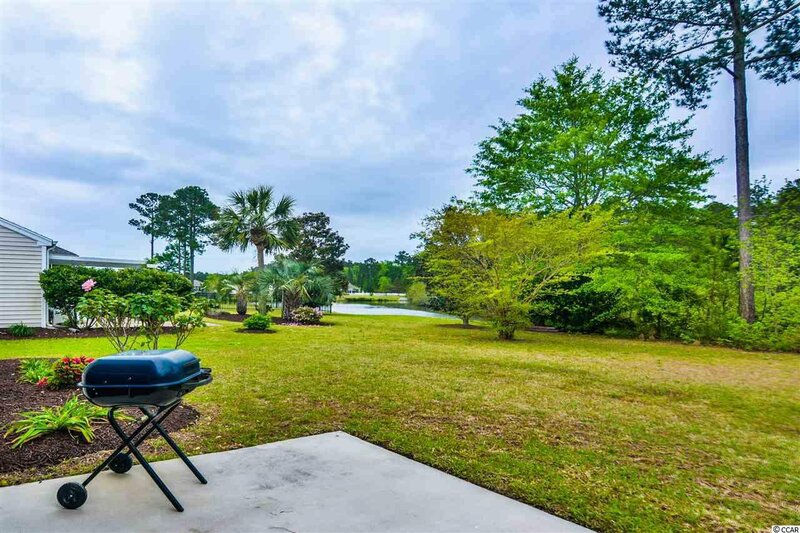 A spectacular view of the lake from the backyard and screened in porch. 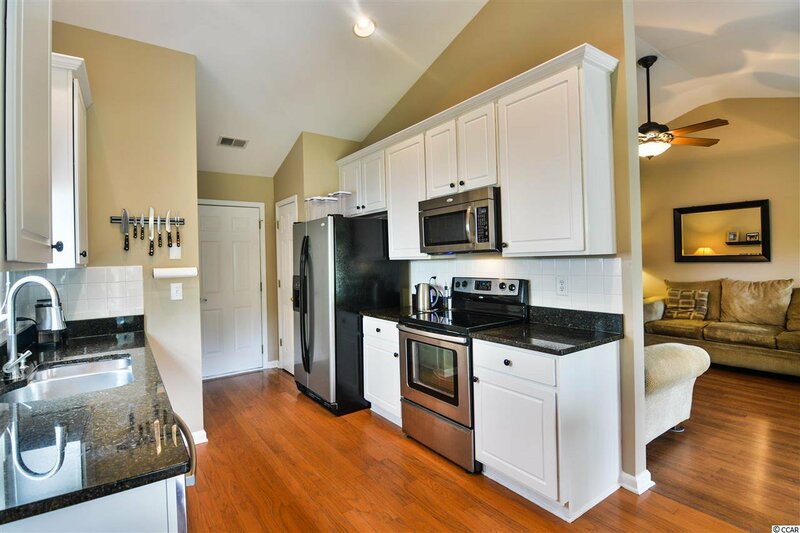 HVAC replaced in 2015 and New Garbage Disposal. 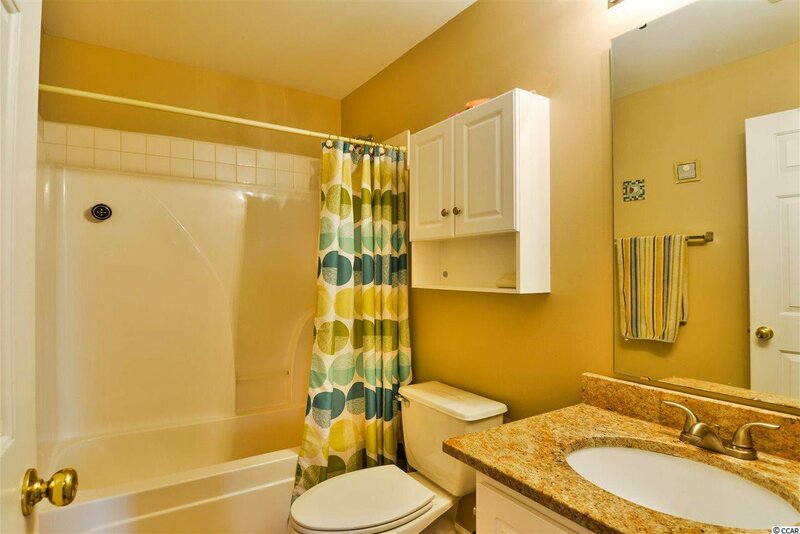 Appliances replaced in 2012 with stainless and also new double sink. 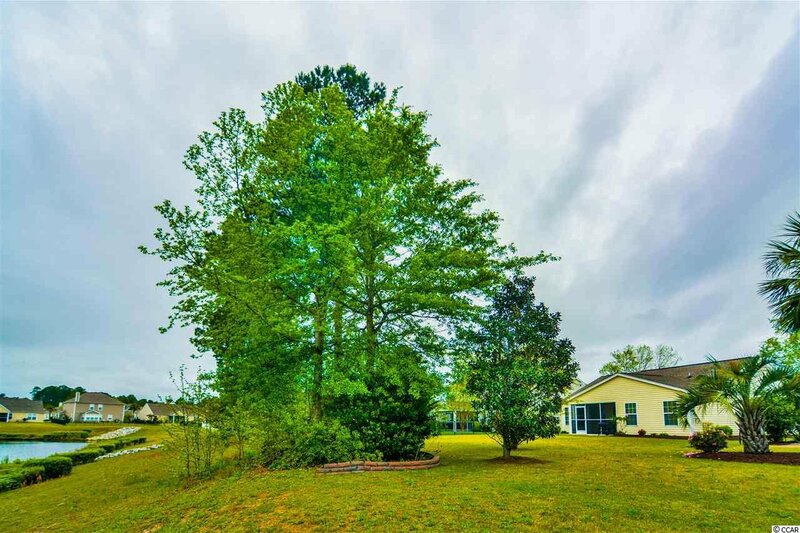 Sprinkler system for the yard. 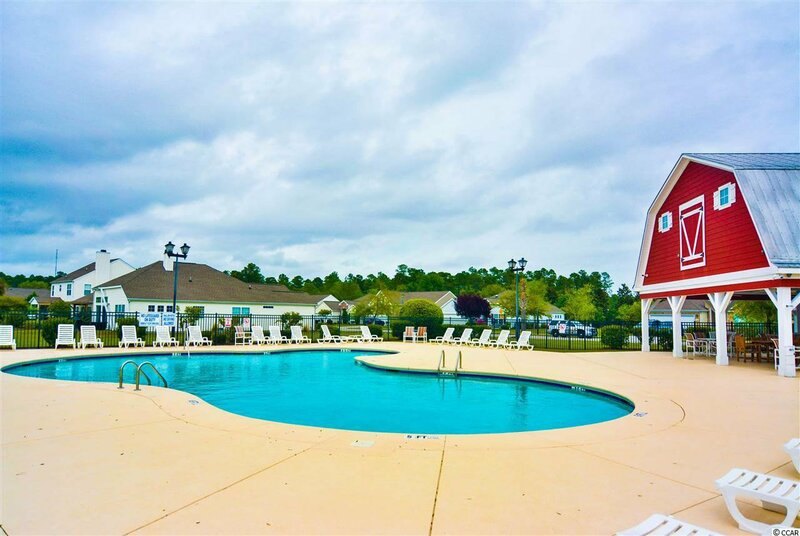 Only 5 minutes to the beach. 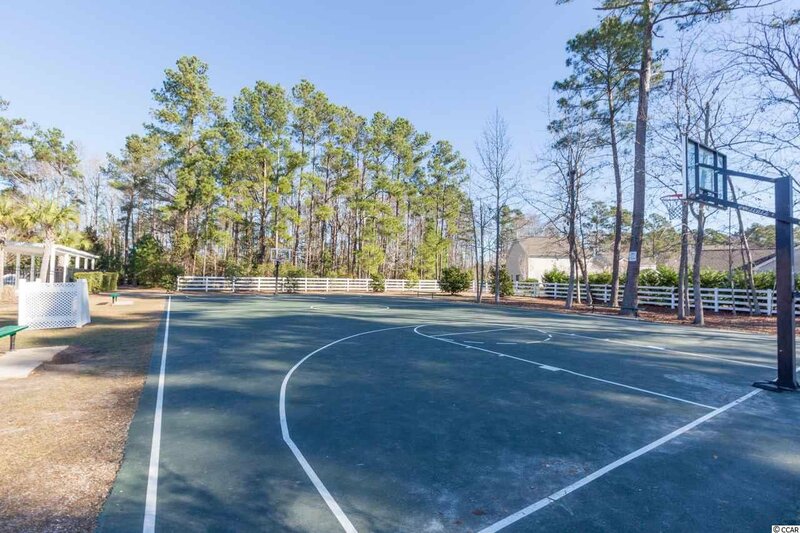 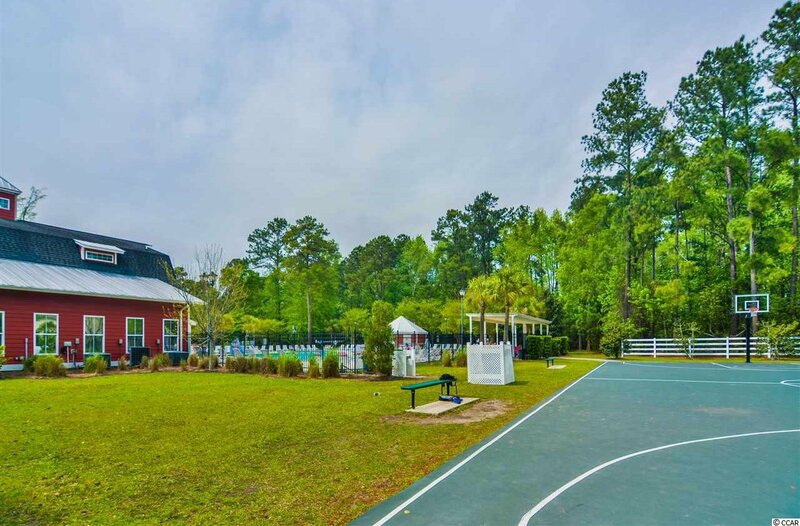 Amenities include a tremendous clubhouse, 2 outdoor pools, basketball court and playground. 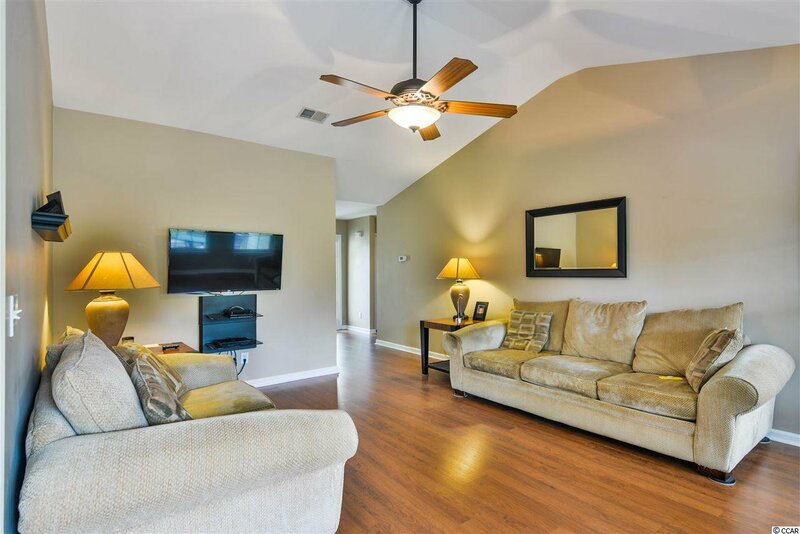 The HOA also covers the trash pickup and basic cable! 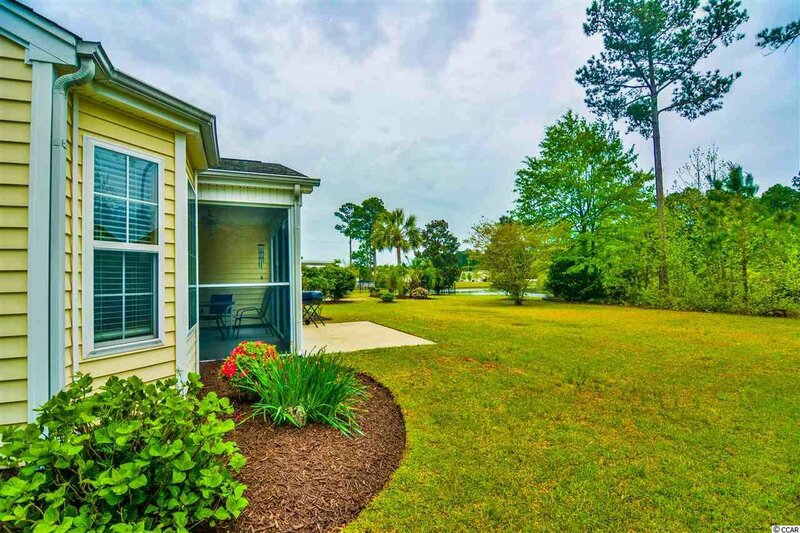 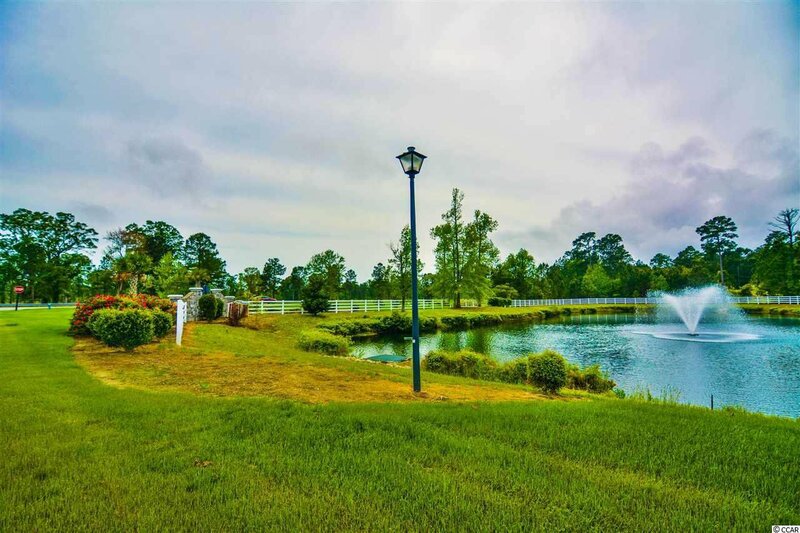 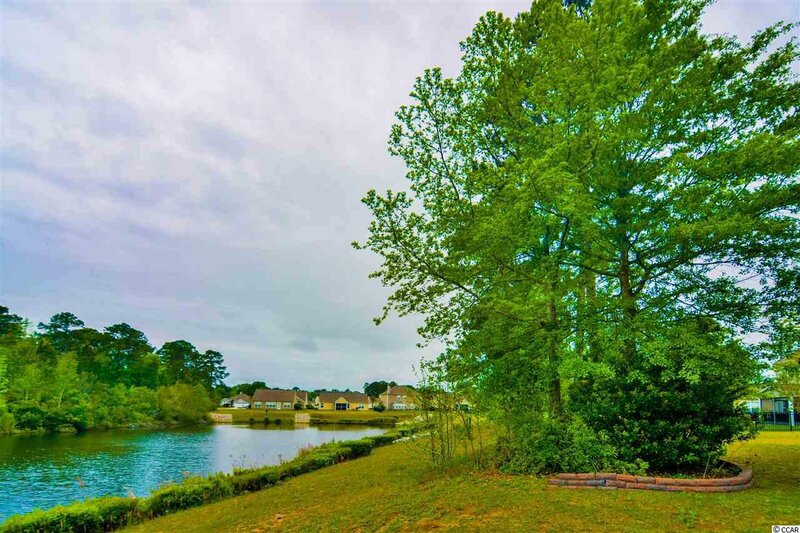 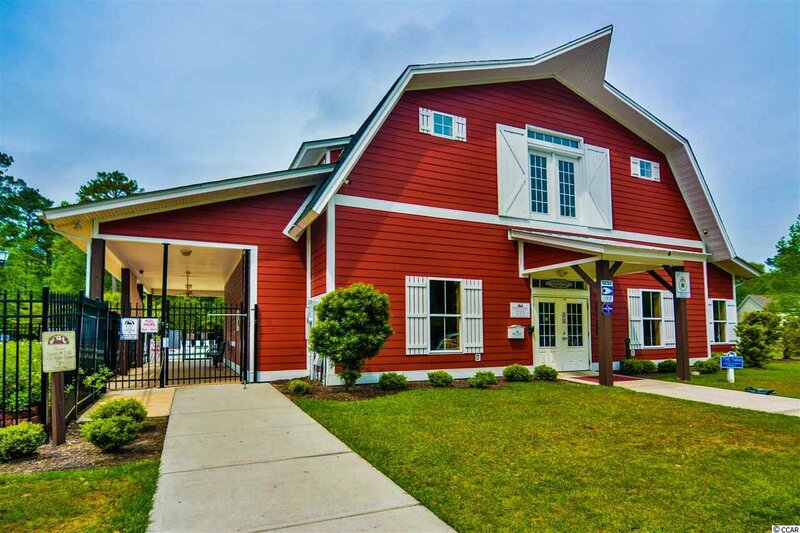 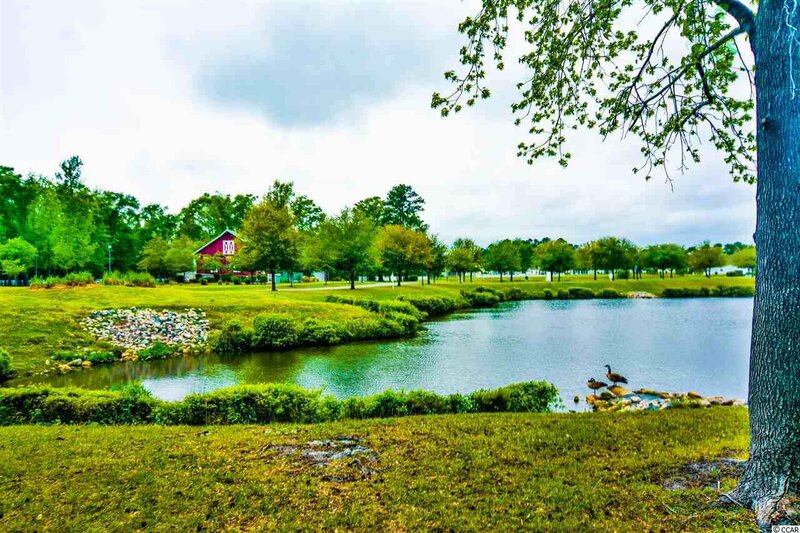 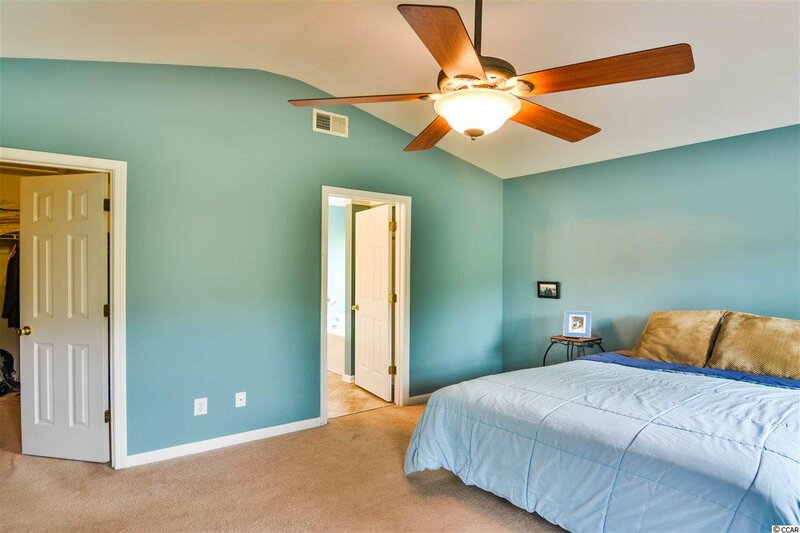 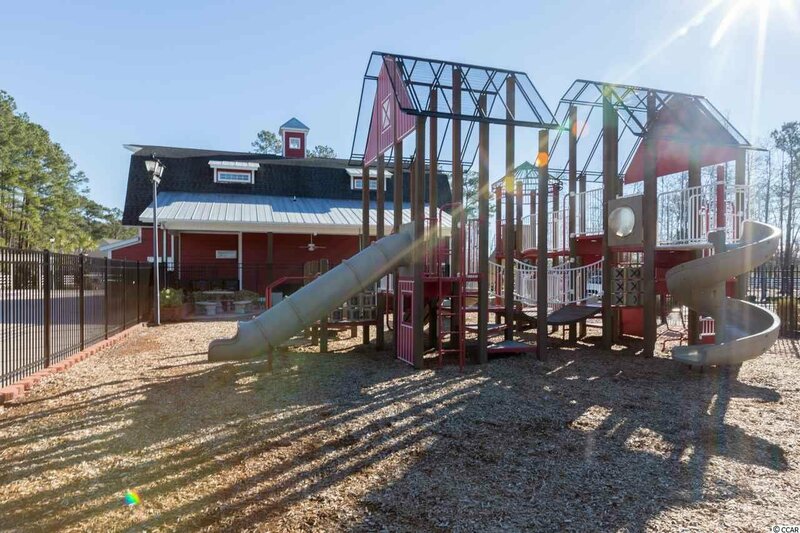 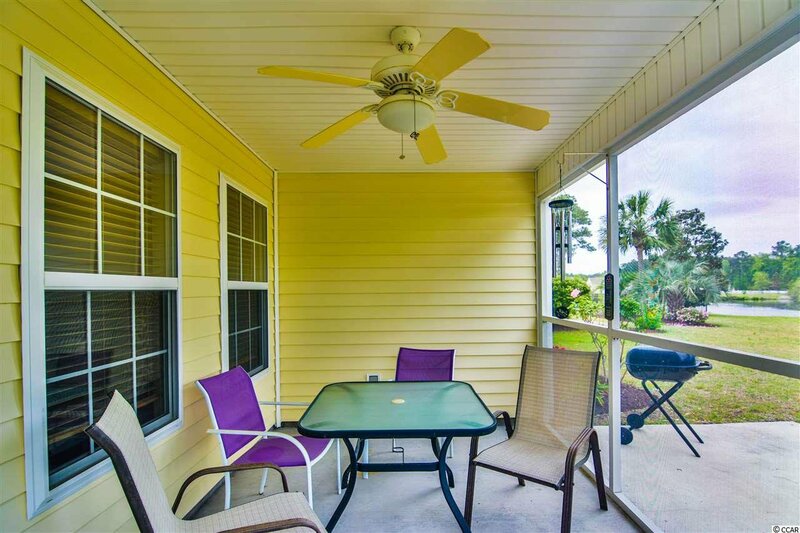 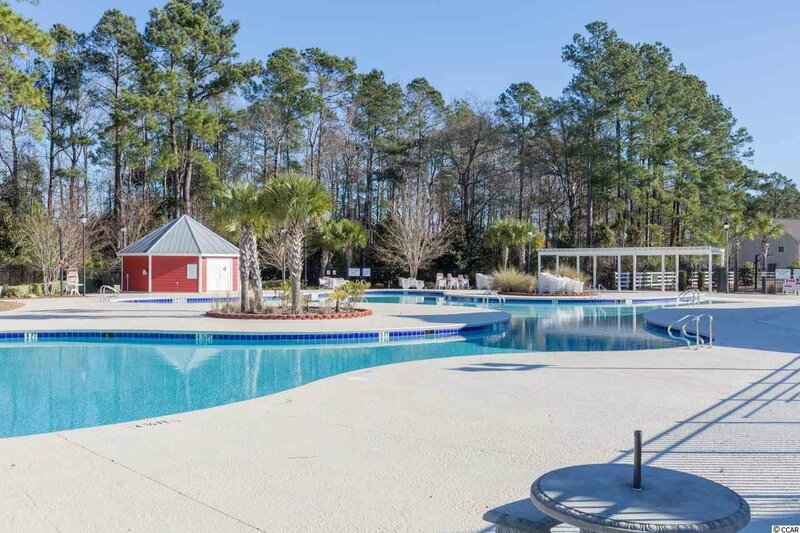 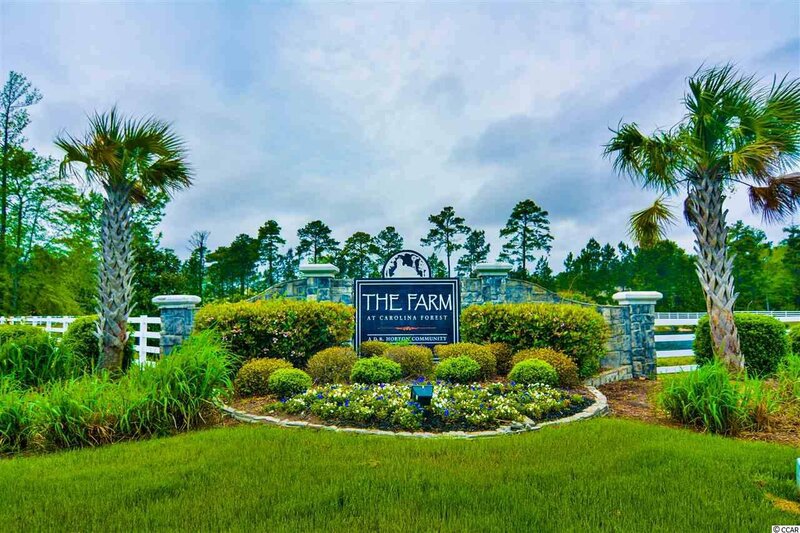 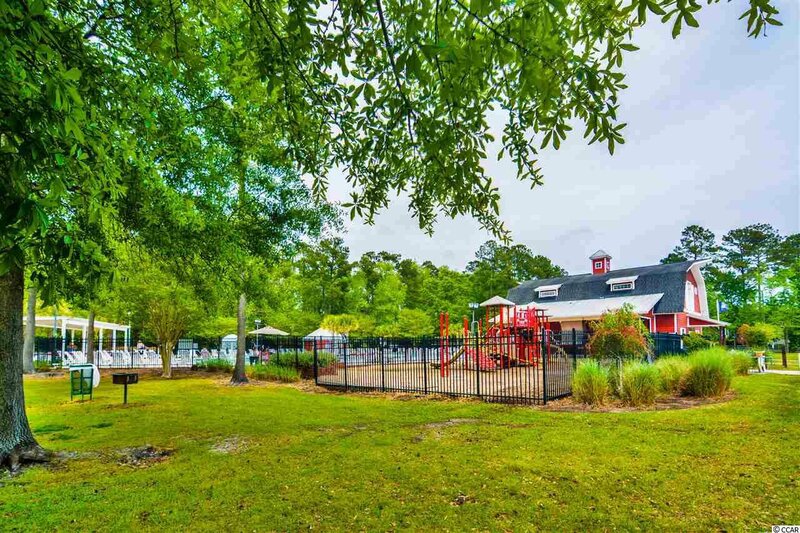 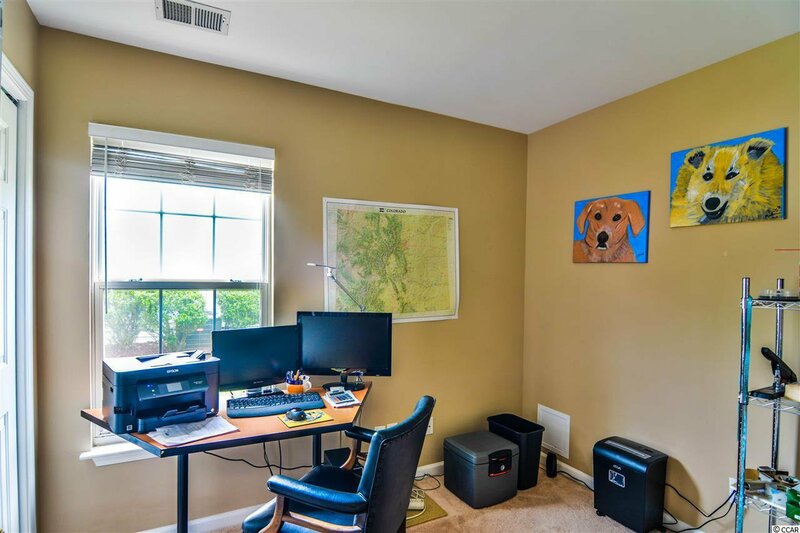 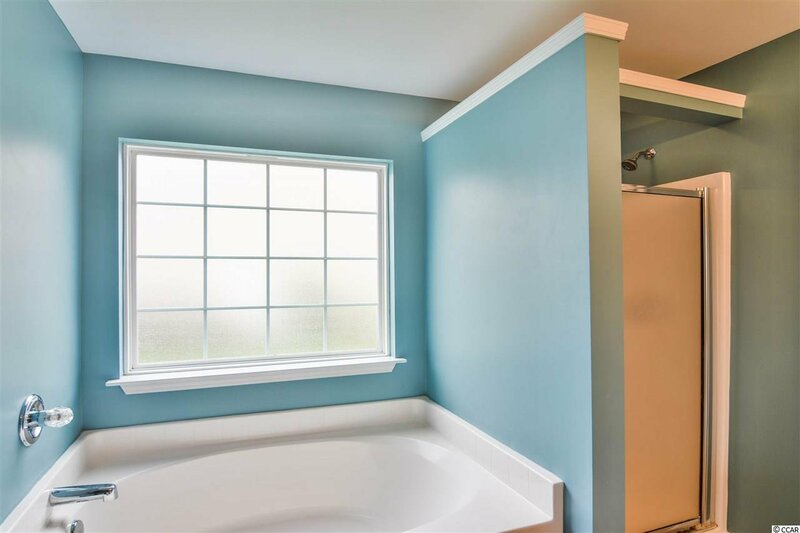 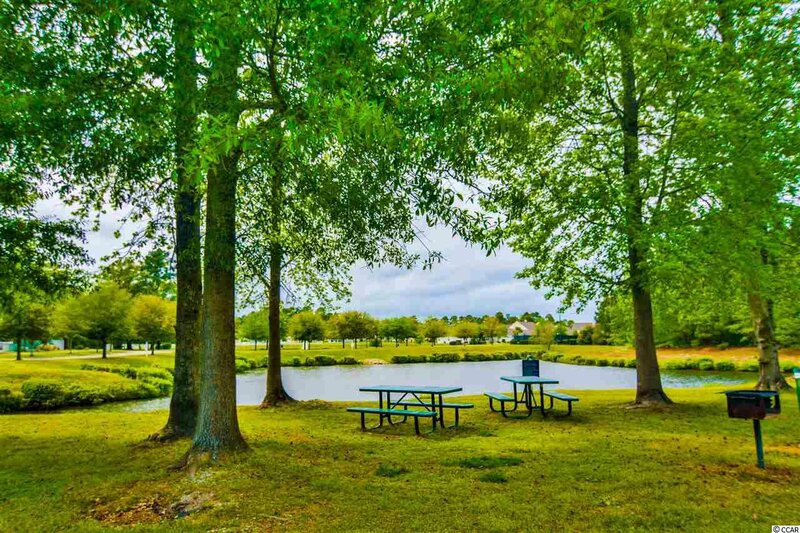 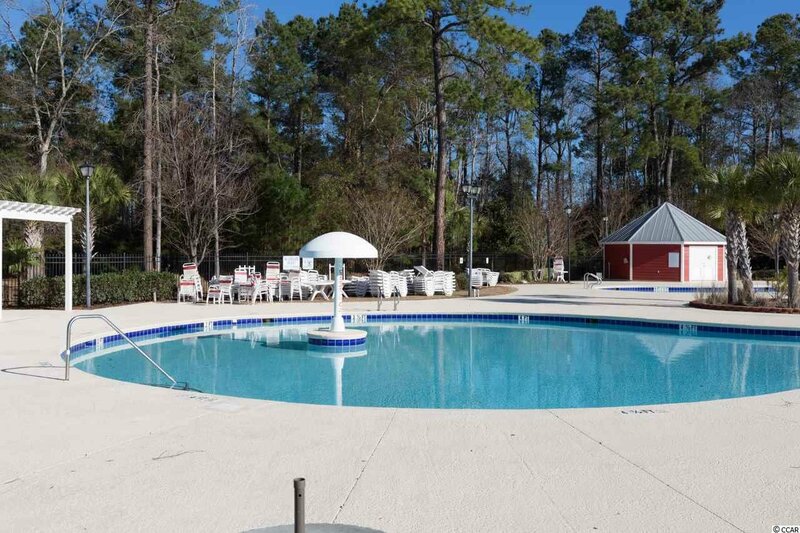 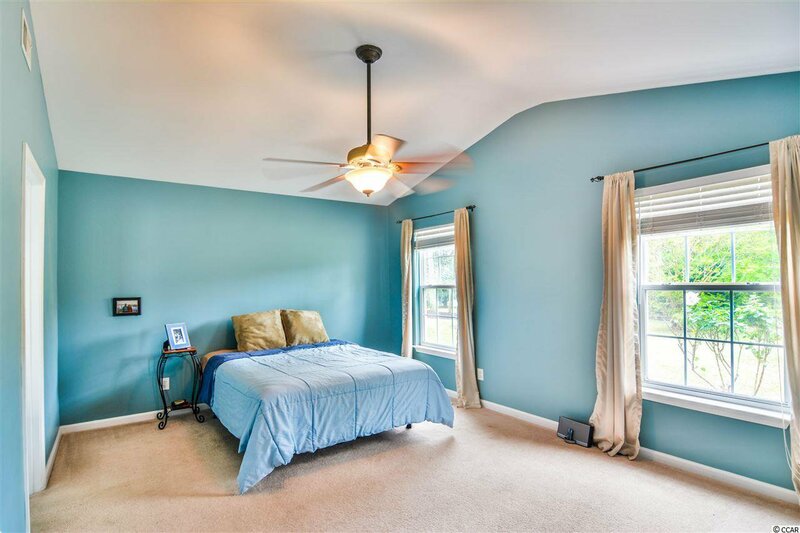 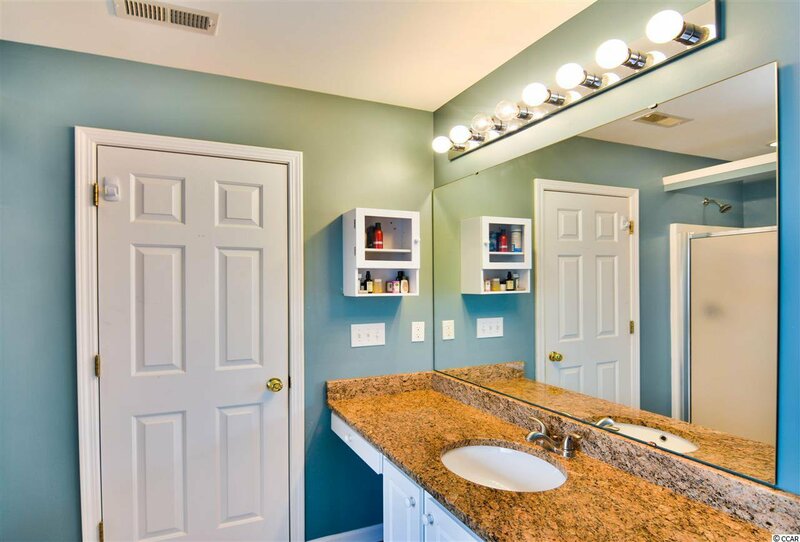 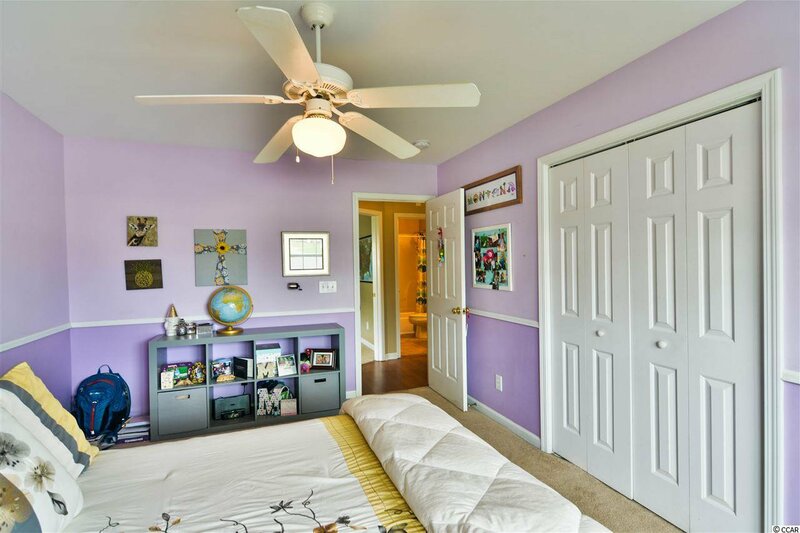 Close to the Myrtle Beach International Airport, Broadway at the Beach, Barefoot Landing, Murrells Inlet Marsh Walk, Brookgreen Garden, the Market Common and everything the Grand Strand has to offer.